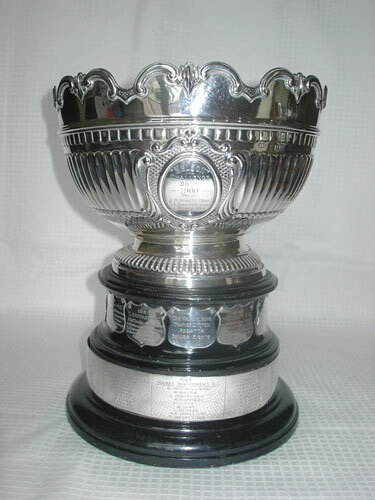 Thames Ditton Regatta was established in 1948. It remains a very popular event in the British rowing calendar. The charm of our traditional riverside setting, with home-catering, attracts a full entry from schools, clubs and universities from around the UK. Over 200 entries are received each year. Racing takes place upstream on a 1000-metre course that passes alongside Hampton Court Palace. Copyright © Thames Ditton Regatta, 2017-2019.